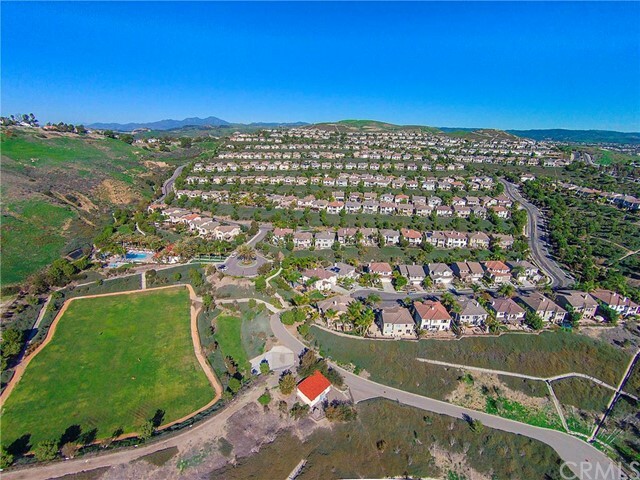 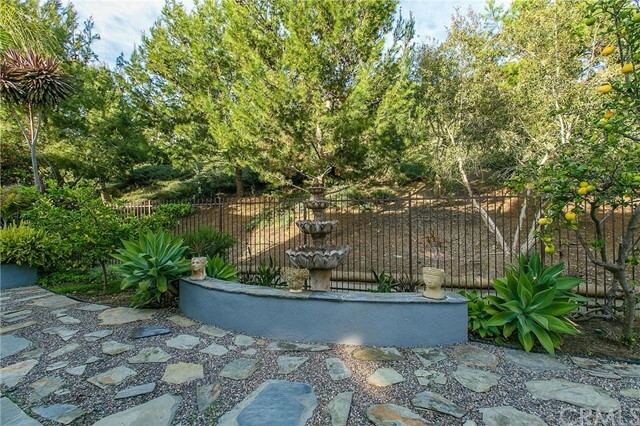 Reserve South is a gated community that is one of the four popular Reserve tracts in Forster Ranch. 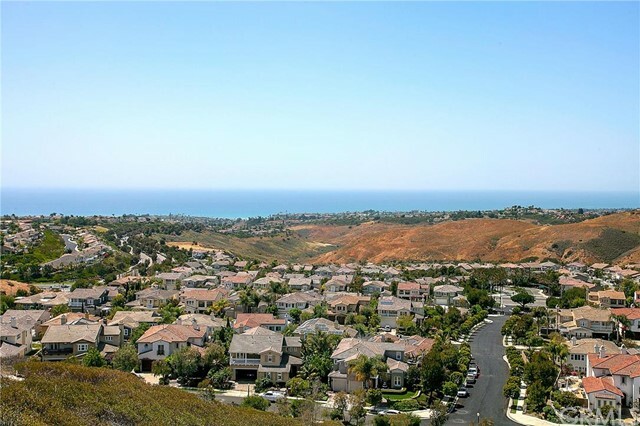 Reserve South offers some of the newest and most beautiful homes in Forster Ranch, and many homes in this area enjoy wonderful views. 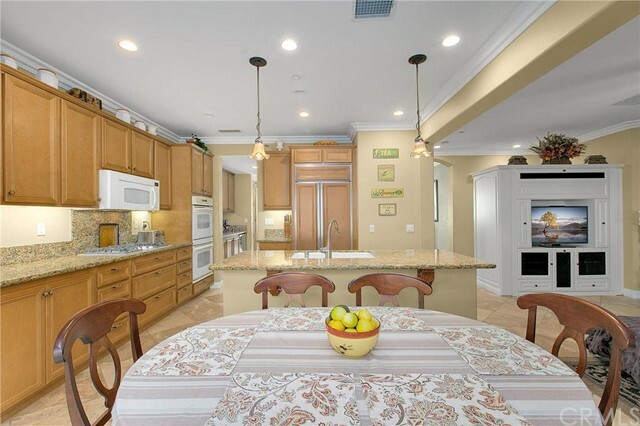 Built from 2003 to 2004 by Shea Homes, the floor plans of Reserve South range from 2,456 to 2,888 square feet and contain 4 to 6 bedrooms, 3 to 4.5 bathrooms, and 2-to-3-car garages. 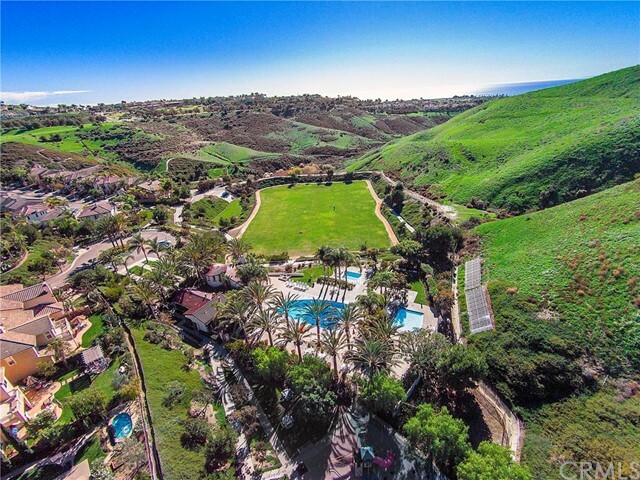 Reserve South prices are some of the best for the Reserve tracts with a recent range from the mid $700,000s to the high $900,000s. 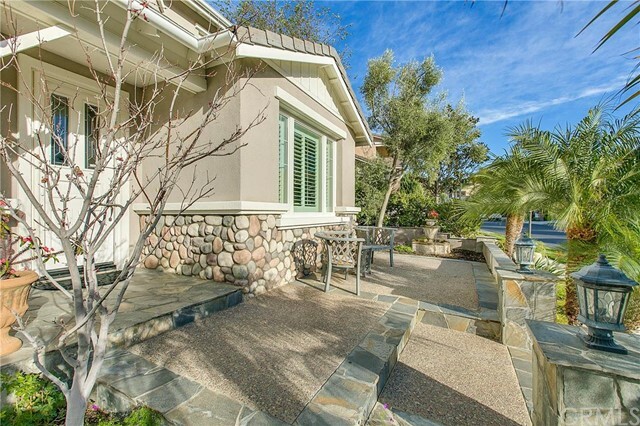 HOA dues range from $250 to $275 per month. 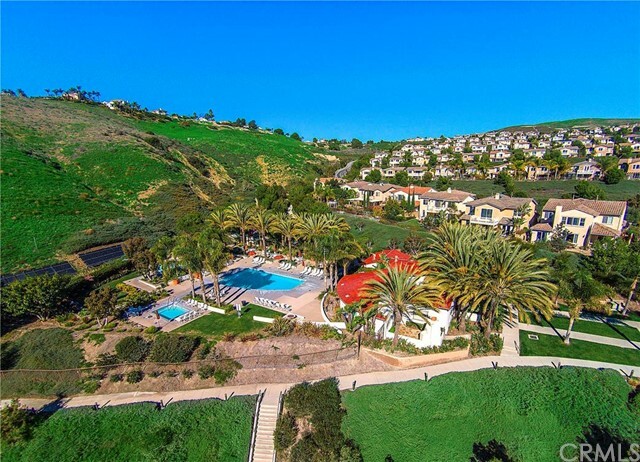 Reserve South is a gated community with a variety of amenities, including a courtesy patrol and a communal area with a pool, spa, BBQs, and a clubhouse. 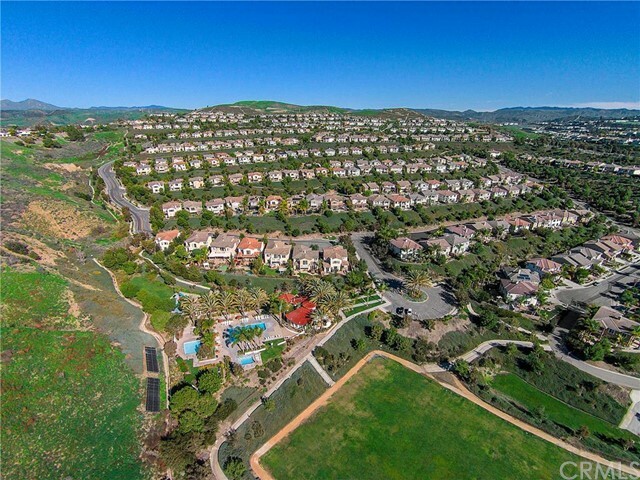 The community has its own sports field and entrances to a variety of hiking and bike trails. 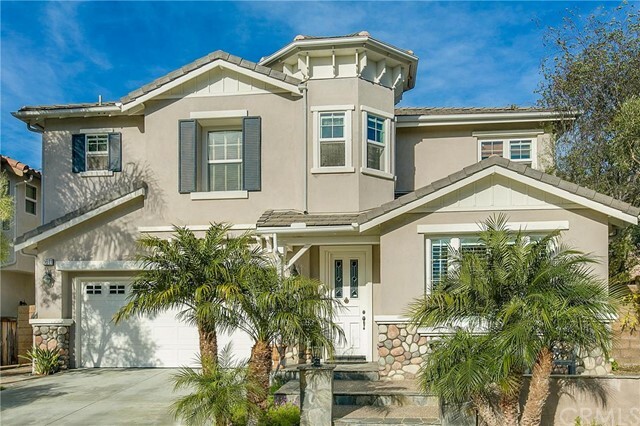 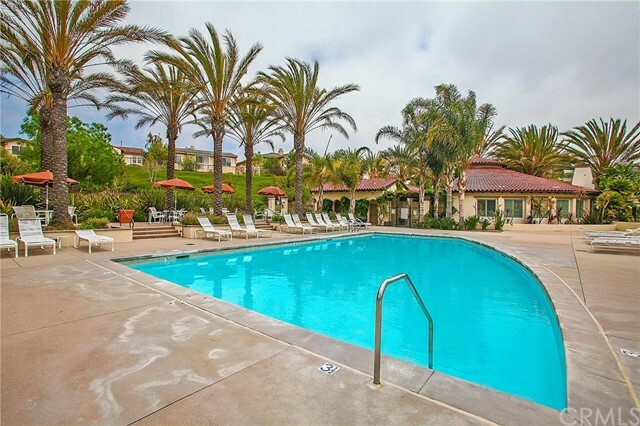 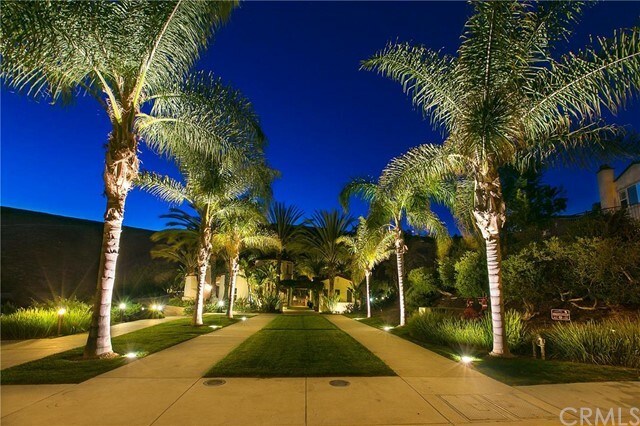 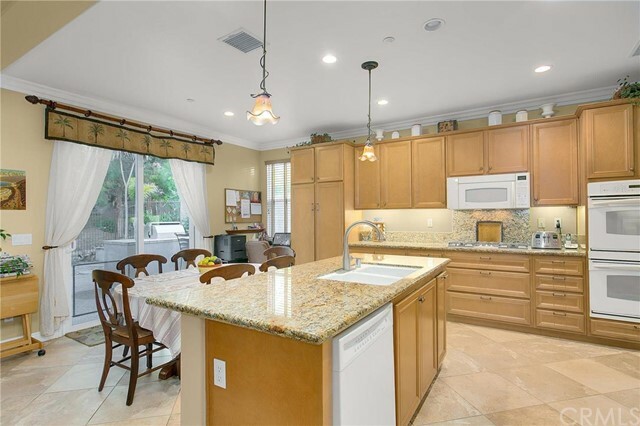 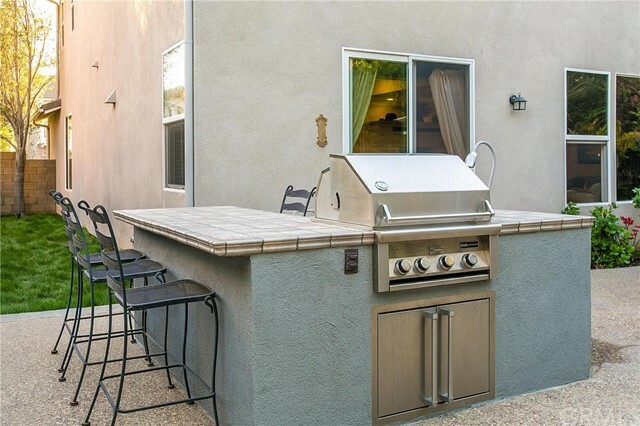 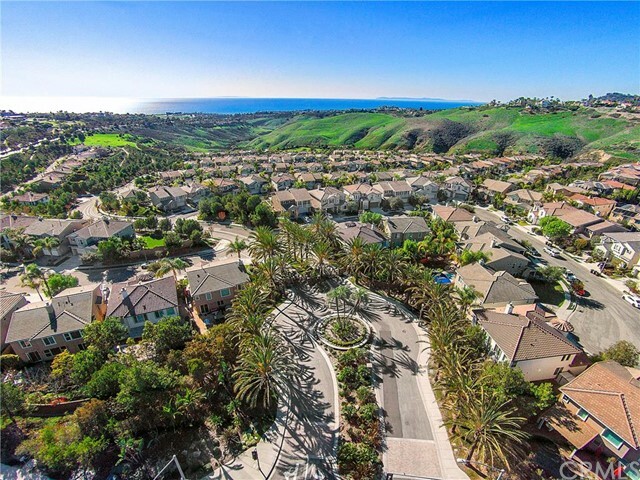 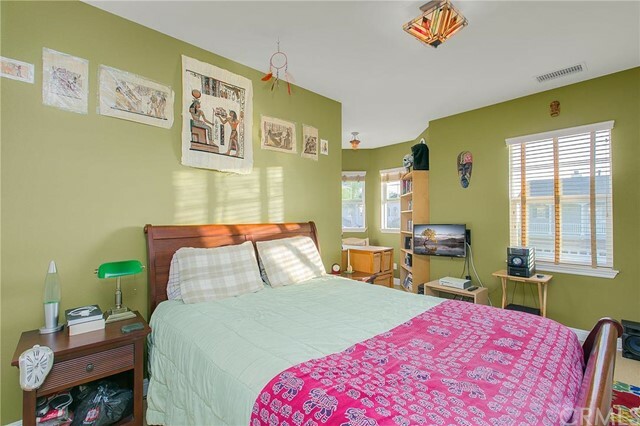 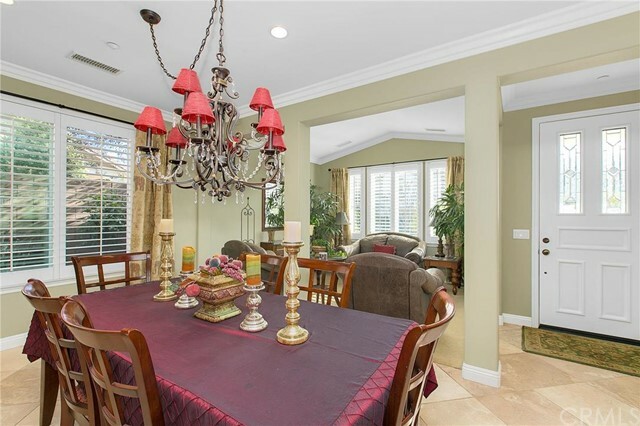 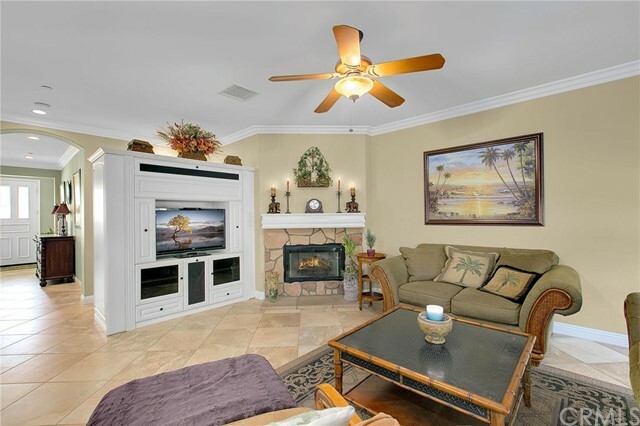 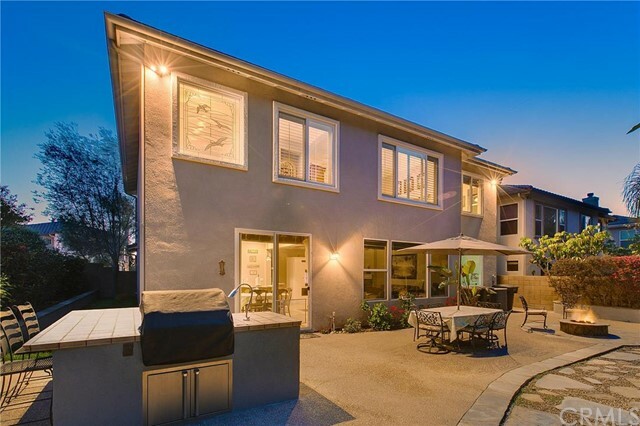 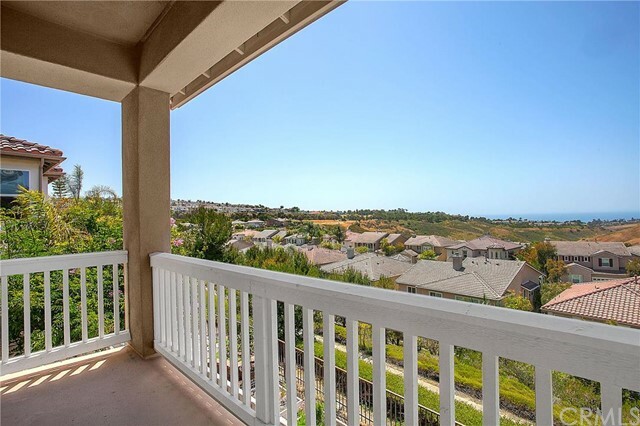 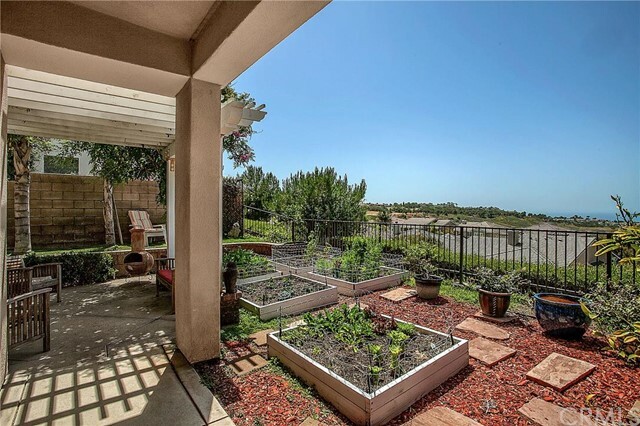 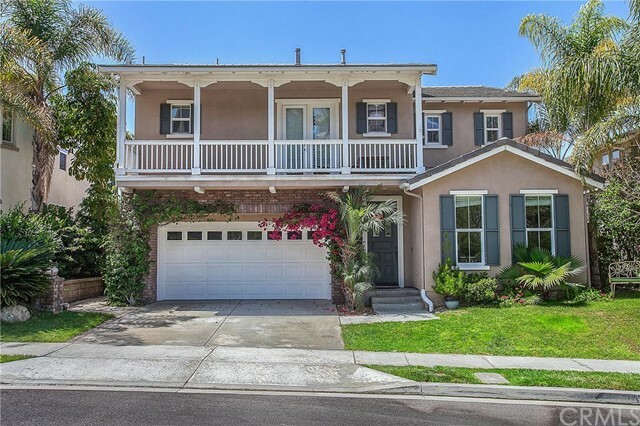 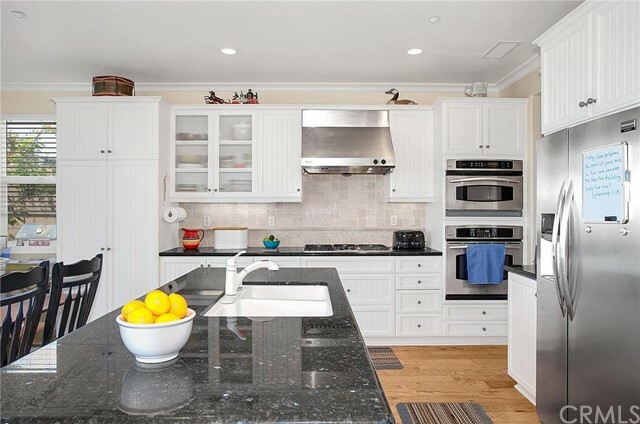 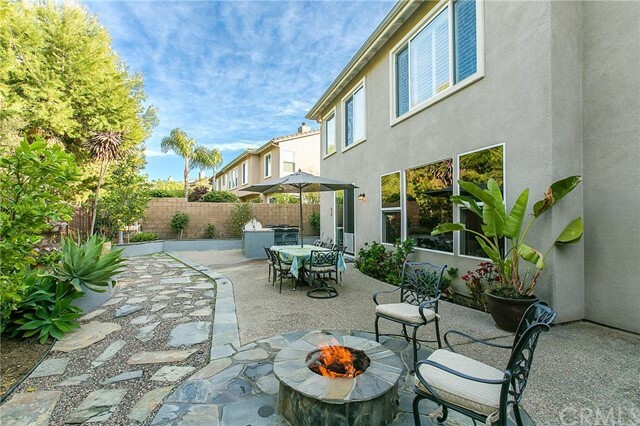 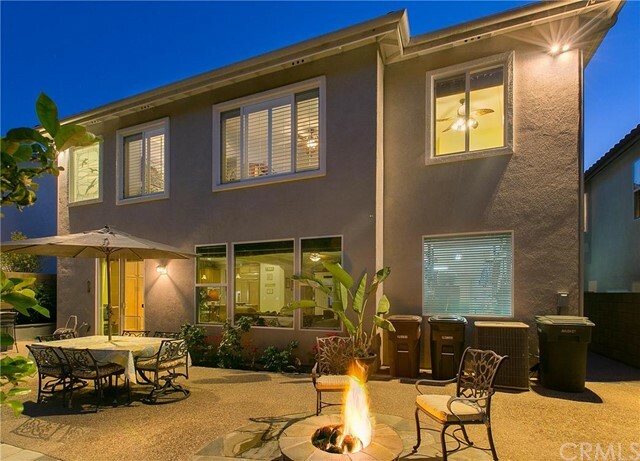 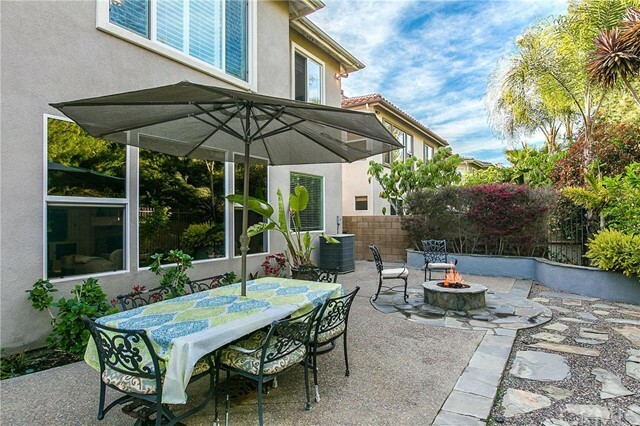 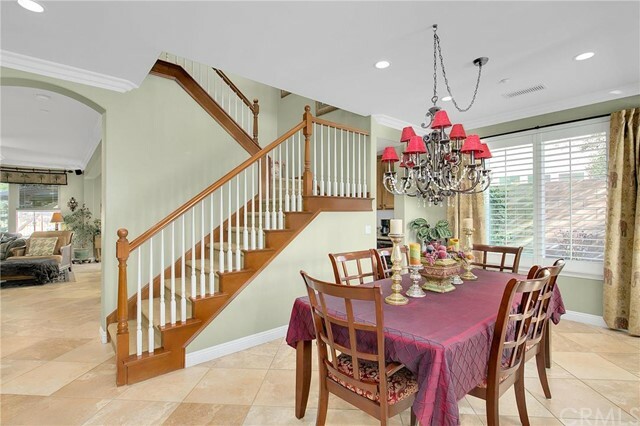 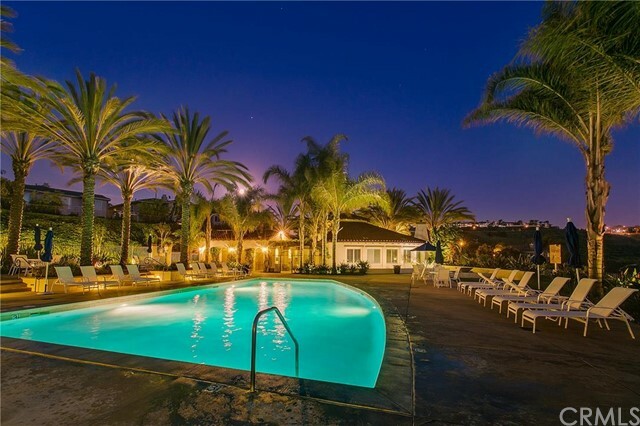 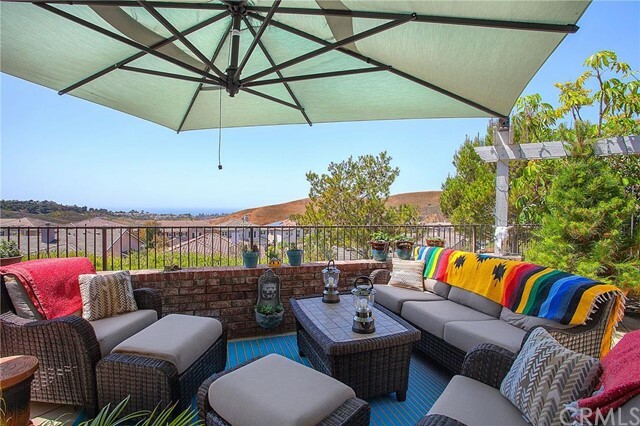 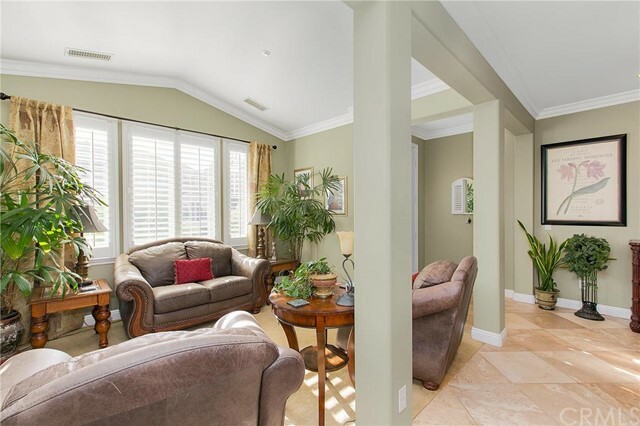 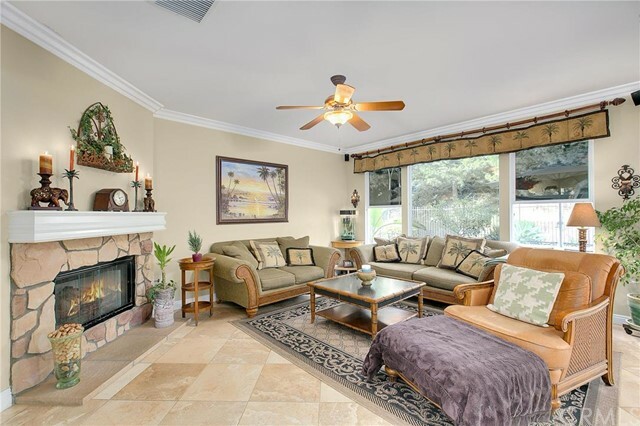 All of the streets are cul-de-sacs that are tiered in layout, creating some of the best unobstructed views of the San Clemente coastline and rolling hills and canyons. 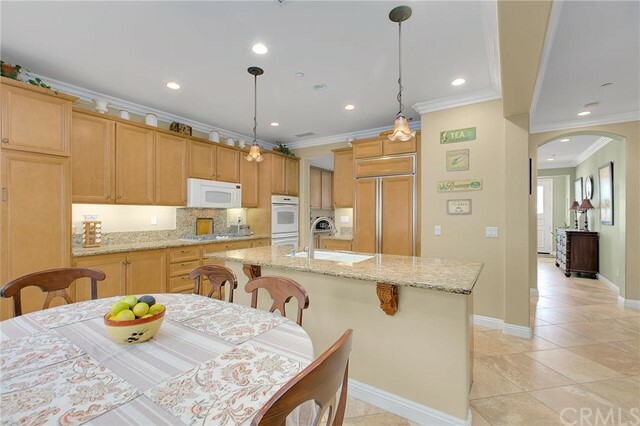 Upgrades are plentiful in Reserve South homes and may include stainless steel appliances and granite countertops in the kitchens, new tile and granite inlays throughout the flooring, large master suites with his-and-her walk-in closets and private balconies, and lush tropical landscaping throughout the large front and back yards. 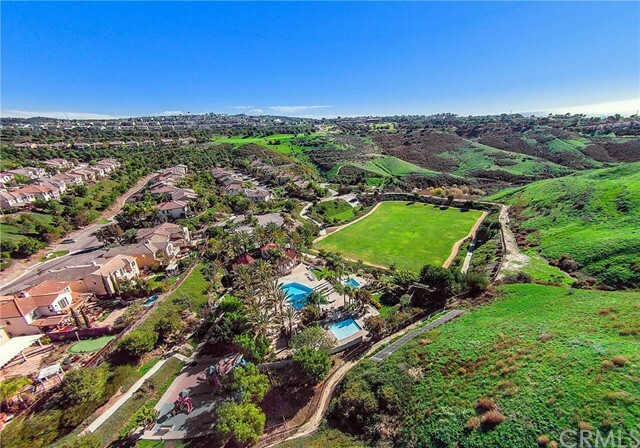 Reserve South sets itself apart from the other Reserve communities due to its lower pricing and access to sports fields within the gated community. 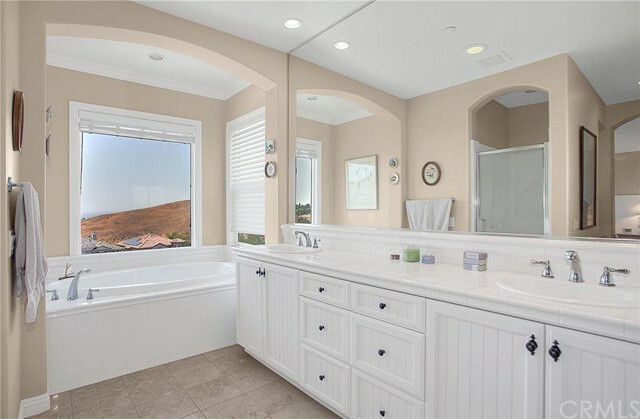 The homes are some of the smaller ones in the Reserve, so buyers who do not want to be overwhelmed by the size of their new home should pay close attention to the market in this community. 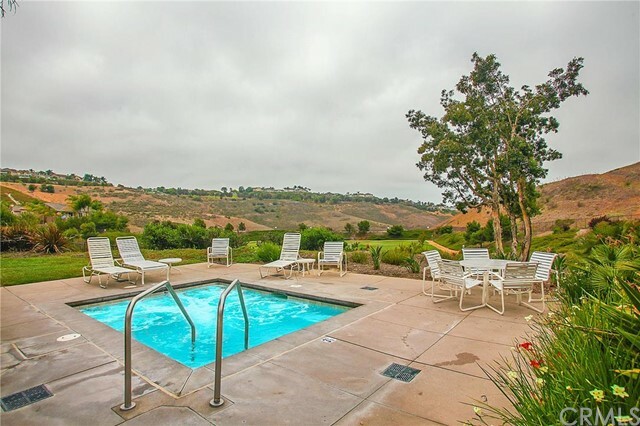 Privacy is prevalent throughout Reserve South, and the lower elevation only adds to this quiet atmosphere; however, the lower setting does not afford the unobstructed views found in other Reserve communities.